Lionsgate Home Entertainment has just added the provocative thriller Z for Zachariah to its line-up, scheduling this film for release on DVD and Blu-Ray Disc in late October. Both, the DVD and Blu-Ray versions will include a selection of Deleted Scenes, as well as the Featuyrette “The Making of Z for Zachariah”. 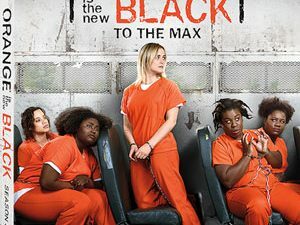 In addition, you will find Extended Interviews with Actors Chiwetel Ejiofor and Margot Robbie, Director Craig Zobel and Screenwriter Nissar Modi on the releases. 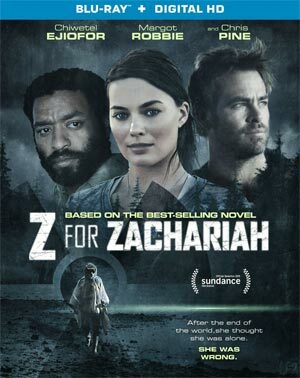 “Z for Zachariah” will hit retail stores on October 20 and can be yours fro $24.98 on Blu-Ray Disc or $19.98 on DVD.